Just as the light turned yellow, I considered my distance to the intersection and speed, and lifted my foot off the gas and hit the brake. My car slowed to a stop as other cars began crossing in front of me. I was suddenly curious and thoughtful of the harmonious chaos involved in traffic. We have hundreds of choices to make each day. (If someone thinks sitting on the couch all day keeps them from having to make choices, they're wrong. They're just making a choice to sit on the couch a few hundred times a day.) I'm constantly reminded of a thought I came to with my best friend in high school, Jay Baydala. This is not a new idea, I know. Jay and I didn't obsess about everything we possibly could, but we did make an effort to take our choices seriously. It was more of an approach that anything could matter at any time...so now what!? Driving a car involves some serious worst-case scenarios for thinking nothing matters...but we've all seen drivers who drive like nothing matters. I was driving near a big tractor-trailer truck and he just changed lanes a few times, without signaling, and then stayed in the passing lane. He was obviously just trying to get where he was going, regardless of others. Another huge truck signaled to enter my lane and I slowed down and let him over. He flashed his lights, passed a car and moved back over to let everyone else past. After I passed him, he flashed his hazard lights in appreciation. I flashed back. In driving grain trucks on the farm, we learned about the cool-trucker etiquette. I'm writing about drivers' choices as an example of the choices we make when we're preparing for, and engaged in a performance. Are we just trying to get where we're going, or are we caring about the details and driving with awareness and care? 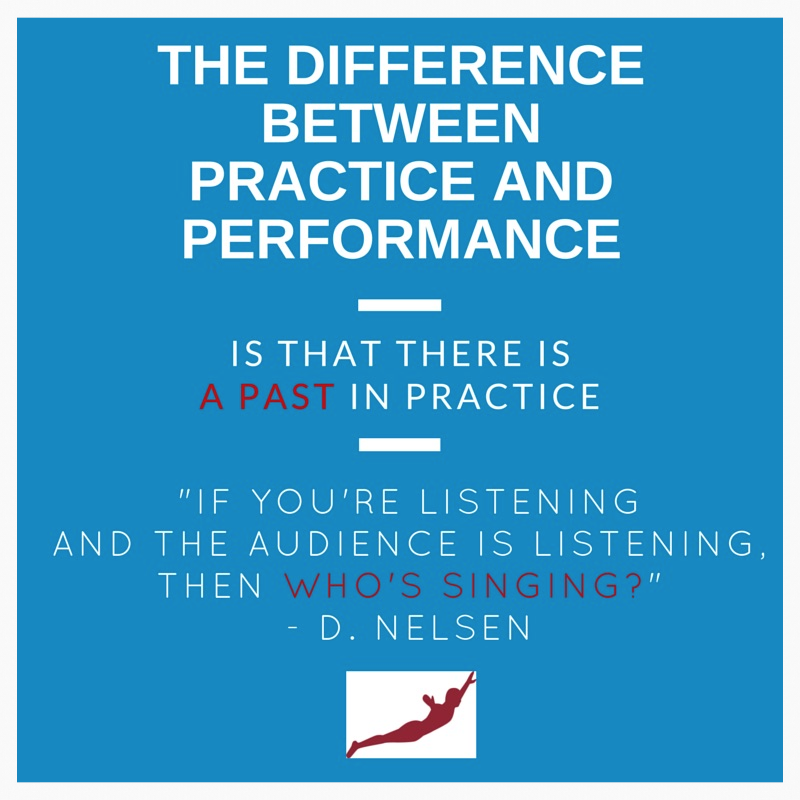 Both approaches play out in performance. Oh, there will be accidents. There are minor and major accidents on the streets all the time. The same goes for performances! Does this mean we slam on the brakes whenever we're anywhere close to a yellow light? 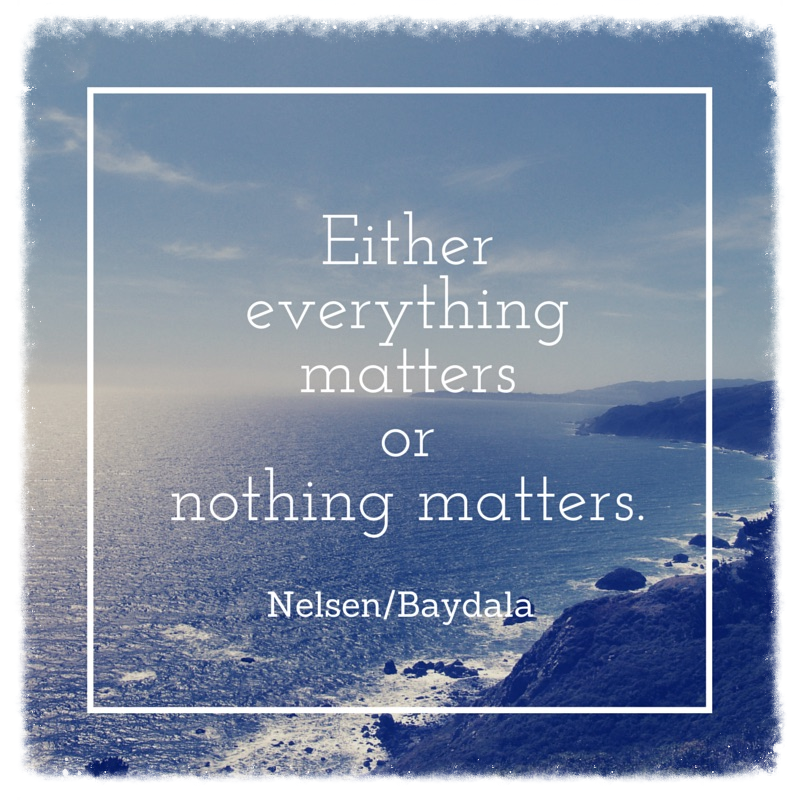 How you're driving matters a LOT when you're in your performance as well. This was my other thought when I slowed down for that yellow light today. How does it all end up working out most of the time? 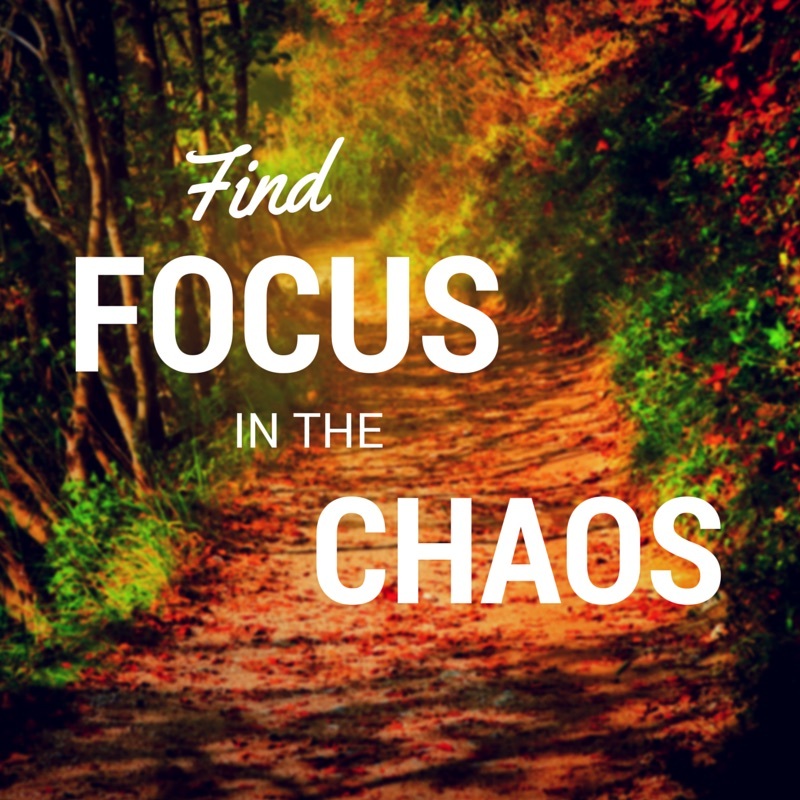 There's so much flow in the chaos EVERYWHERE around us! It's truly amazing. When I stopped for the light, I was aware that if it was one second later and I hit the brakes, I would have loudly screeched to a sudden stop. I thought about all the moments in Fearless Performance seminars when I'm coaching someone to public speak and they keep stopping. Even for the smallest of 'mistakes', we can see them thinking, "No!" or "Wrong" or "get the perfect word" and repeatedly slamming on the brakes in performance. Musicians stop for missed notes too...creating the same destructive stop-happy hazards on their roads to success. Thanks for the above quote mom! The art of optimal performances is a skill. To find that flow, you have to keep driving forward. The idea is that when you are engaged in performance, execute. Turn off the critique and self-awareness and turn on the recording device, record yourself, and learn later. So for your preparation and performances this week, try to remember that it takes 2 bad drivers to have an accident...and you can be a bad driver, or you can be a great driver! Sometimes you're the great driver, able to choose to go that optimal speed and direction that best serves your getting to your goals. And sometimes you're the bad driver that goes too quickly and ends up skipping details and building messy reckless habits and/or the bad driver who slams on the brakes and stops for every mistake so as to never find that flow. While preparing, turn your phone to silent! I very often hear people complaining about being bothered by calls, texts, Facebook notifications, etc. Nope. Turn your phone off. Focus. Remember that you are driving your performance at all times. You must keep your learning in the fast lane! You need to be the best driver you can be, as often as possible, because you're going somewhere great. You can do this! Let's get there. My best friend from high school Jay Baydala has been driving his own good intent in beautiful ways. I'm very proud of you Jay. Thank you!